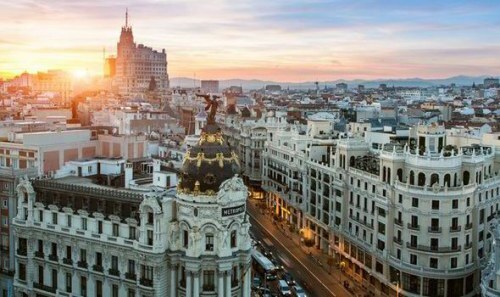 British Airways has dropped the price of a few flights from Calgary to Madrid, Spain down to $695 CAD roundtrip including taxes for spring travel. This is about 36% below the typical best prices for a roundtrip flight from Calgary to Madrid. The flights have 1 stop each way, in London, UK or Dallas. May 11 to May 25 -- new! May 25 to Jun 8 -- new! calgary, yyc, flight deals, europe, southern europe, western europe, madrid, mad, spain and british airways. 3 Responses to "Calgary to Madrid, Spain - $695 CAD roundtrip including taxes (spring flights)"
BudgetAir gets terrible comments on TripAdvisor, anyone ever purchased from them any ticket successfully? They have very good reviews (4 stars). It seems easy to manage booking on their website. Was horrible experience but I’m just glad I got my refund. This BA flights seem to be more stable. I hope.